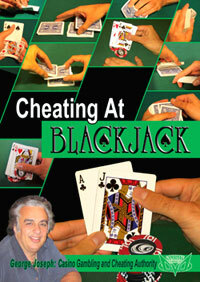 Blackjack is the most popular and most profitable casino table game in the world. 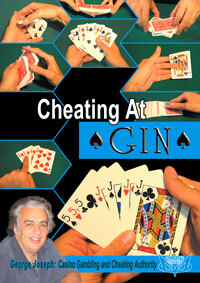 On this DVD George Joseph demonstrates and explains many sleight-of-hand techniques that are used to cheat at Blackjack. 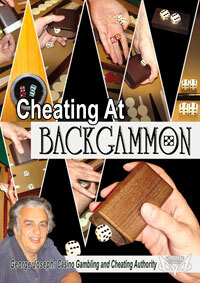 George Joseph is an authority on gaming protection and cheating. 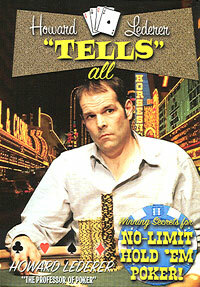 He has served as director of surveillance for Bally, Paris, Aladdin and Dunes casinos in Las Vegas. He has trained several law enforcement agencies and has served as an expert witness and consulting investigator on countless casino cheating prosecutions. His television appearances include: Dateline NBC, 48 Hours, America’s Most Wanted, Cheating Las Vegas, The House of Cards, Watch Your Pockets, Secrets of Las Vegas, and many others. 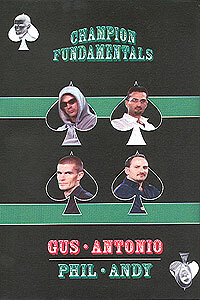 Cheating subjects covered on this DVD include: False Shuffles, Stocking, Second Dealing, Pushthrough Shuffle, False Running Cut, Capping The Deck, The Elevator, Playing Slugs, The “Turn-Over”, Curl Peek, Flash Peek, One-Hand Second, Front Loading, Shiners, Crimps, Edgework, Juice & Flash, Sand Work, Hole Card Switch, Card Mucking, Two Card Switch, The Brush, Topping The Deck, Chip Copping, Capping The Bet, Capping Overpay, Toke Stealing, The “Sub”, Confederate Play, The Gambler’s Stock, The Kentucky Step-Up, The Cold Deck and much more. Sold for educational and entertainment purposes only. 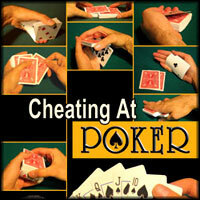 Millions of dollars are lost every year to card cheaters and we recommend that anyone who plays Blackjack be familiar with these techniques in order to protect themselves. 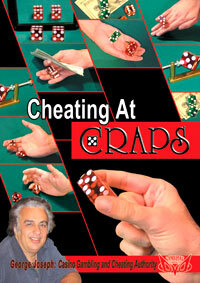 Produced by Gambling Incorporated. Running time: Approximately 40 minutes.